Neem Oil Cream is Back in Stock! 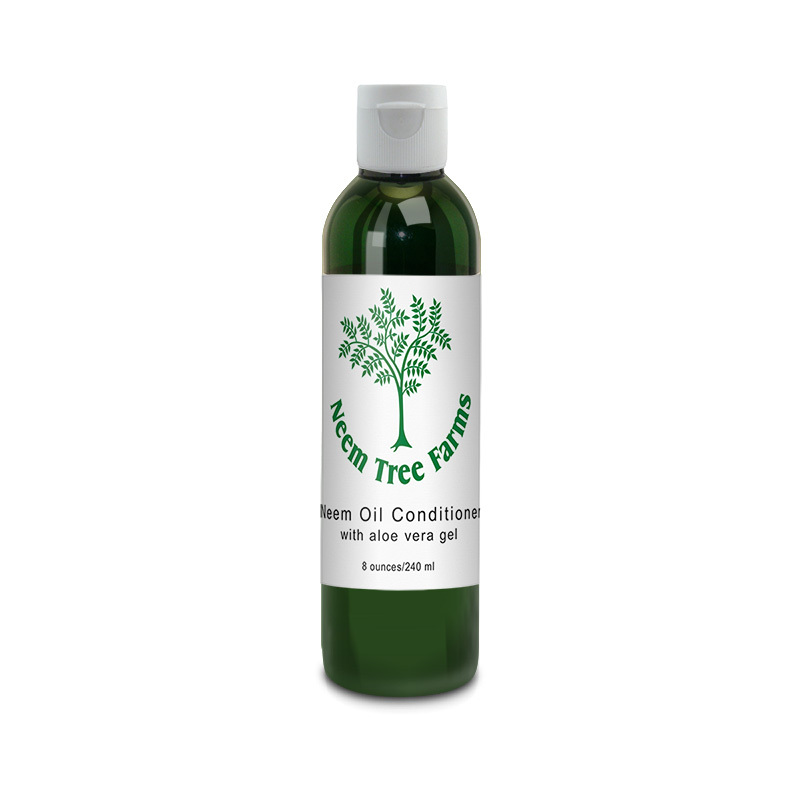 Home » Blog » Neem Oil Cream is Back in Stock! Science has come so far since we originally started making neem oil cream in the mid-1990s that it really was time to update the formulation. The trick was keeping the same look, feel and scent in a nearly all-natural cream. It’s as rich as ever, and soaks quickly to protect your skin even in the coldest weather. To make up to loyal customers who have waited so patiently, we’re offering an early half off both of our amazing neem creams through Feb. 4. And in case you missed that announcement, our brand-new neem leaf cream was formulated by scientists who proved that it actually rejuvenated skin cells in both bald rats and human cells in test tubes. * They were generous enough to share their break-through formulation with us to try on real humans – the early reviews have been outstanding! It’s totally non-greasy, made with a supercritical extract of neem leaf rather than the oil, so you may be better off with the neem oil cream if you’re in a particularly cold part of the country though. Or try them both and let us know what you think! Other January specials were created specifically for this record-setting cold, including half-off deals on Extra Rich Neem Lotion, our highly concentrated Anti-Itch and Nothing But Neem Salve Sticks and Neem Oil Conditioner. Try one (or all!) of them to protect your skin from these harsh environmental conditions. Open greenhouse and yarden is still scheduled for Feb. 3 and again on March 3. We’ll no doubt have a lot more growing in March than February but we’ll have lots of seeds and a preview of what survived one of the region’s coldest winters in decades. It should be a gorgeous weekend here! We hope you get a chance to get outside and enjoy some fresh air wherever you may be. * These statements are based on clinical research have not been approved by the U.S. Food and Drug Administration. Neem Tree Farms does not sell products which are intended to diagnose, prevent, control or treat any disease, or kill or repel pests, except as allowed by the NimBioSys registration when used on plants only.